This video features the Chinese story "The Little Rabbits" in both English and Chinese. 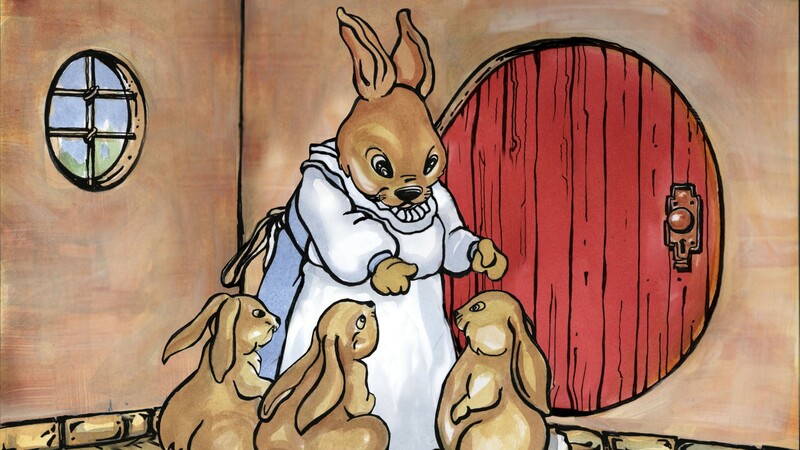 The story has elements of the Western stories “Little Red Riding Hood” and “The Three Little Pigs.” Mama rabbit leaves her three little rabbits at home alone while she goes out. She warns her little rabbits to not open the door for anyone. A wolf overhears the mother’s warning and tries to trick the little rabbits. They aren’t fooled and outsmart the wolf. Storytelling in China goes back more than a thousand years and plays an important role in Chinese society. It has been used as a way to preserve culture and share knowledge as stories are passed from generation to generation.